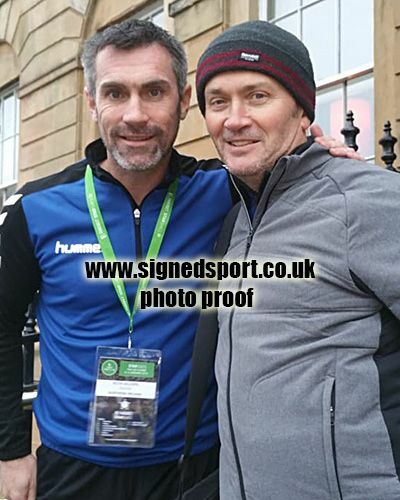 Keith Gillespie Newcastle Utd & Northern Ireland signed 12x8 inch photo. Keith Gillespie, Newcastle Utd & Northern Ireland, signed 12x8 inch photo. 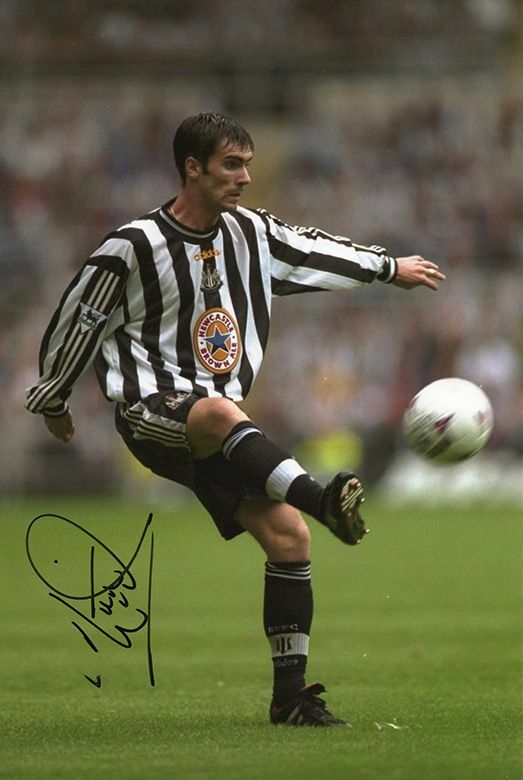 12x8 inch colour photo signed in-person by Keith Gillespie, Newcastle United FC and Northern Ireland.